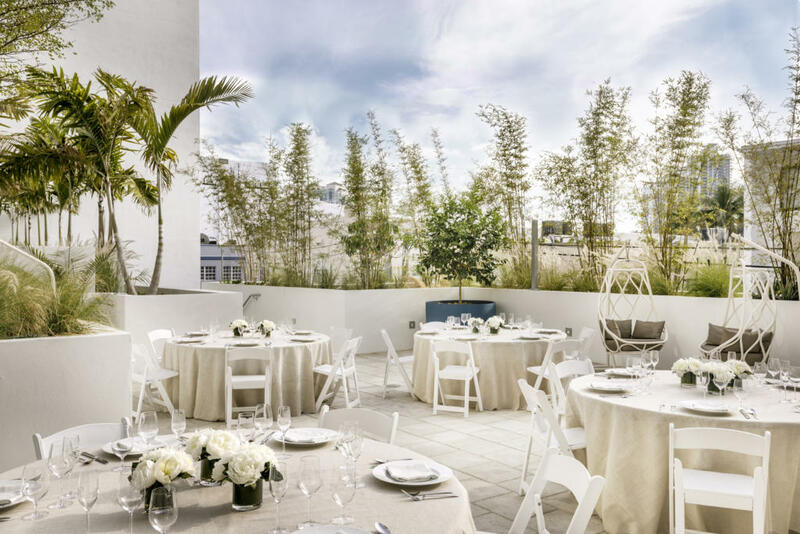 MIAMI—With a nautical influence, the Kimpton Angler’s Hotel South Beach is betting its new meeting and event spaces will lure people in. 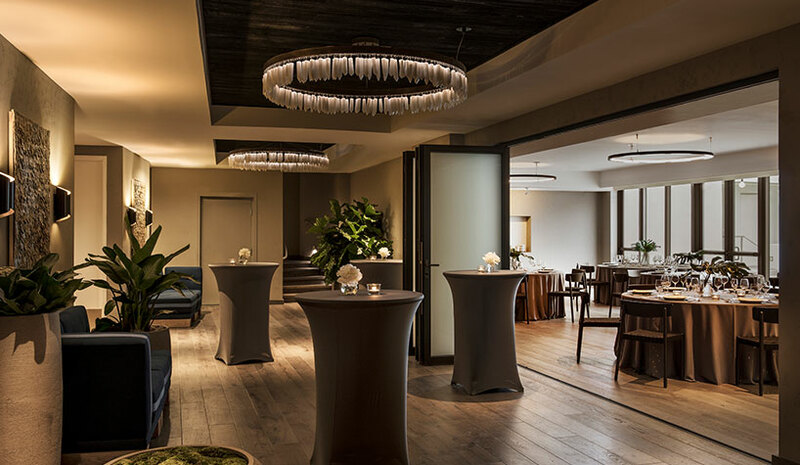 The hotel team sought to stay true to the hotel’s intimate vibe and retreat-like surroundings by creating spaces where business groups would be inspired to collaborate, while those enjoying social gatherings immediately would feel welcome, relaxed and ready to celebrate. 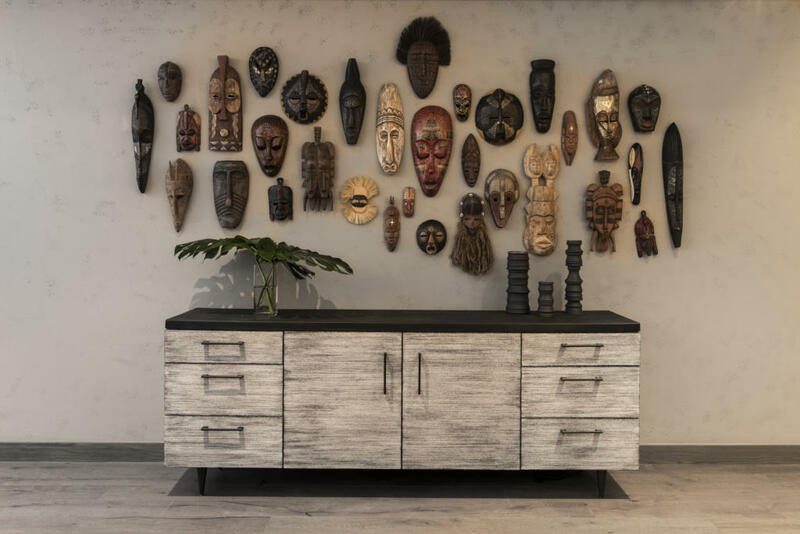 San Francisco-based interior design firm NicoleHollis was enlisted to take on this project, which would be a very collaborative creation process. “We have a strong relationship with Kimpton as we’ve done two other properties with them. Their team is supportive of creative, original ideas,” said Nicole Hollis, principal/creative director of NicoleHollis. Striving to capturing a sense of place, the firm tapped into the vibrancy of the locale and connected to the existing spaces of the hotel. “The new meeting spaces are part of the overall design scheme for the hotel, which speaks to the local culture and history of Miami and also offers an artful, modern take on the experience of the city,” said Hollis. The new addition is part of an overall $61-million redevelopment of the property. With phase one of the hotel’s redesign and new-build now complete, Lejart noted that guests and groups are praising the new look and feel, guest service and welcoming vibe. The momentum continues for Kimpton Angler’s Hotel South Beach as more projects are planned. “We are working on phase two efforts, which focus on the redesign and renovation of the original, adjoining Angler’s hotel and its existing lofts, villas and bungalows; courtyard and pool; and new restaurant Seawell Fish n’ Oyster, which is set to be completed within the next six months,” Lejart concluded.